A NEW player in the beauty and cosmetics industry is inviting startup entrepreneurs to join their business as they start to roll-out their distribution network across the country. 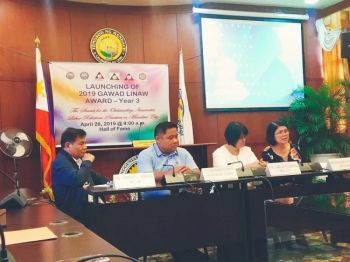 Cebuana entrepreneur Prisca Niña Mabatid said venturing into the beauty and cosmetics industry could be their ticket to jumpstart their entrepreneurial journey, especially to those who have not decided which product to sell in the market. Mabatid recently ventured into the beauty and skin care business through Prisca Beauty and Cosmetics. Their goal is to unleash the entrepreneurial spirit of every woman and empower them. She adopted the direct-selling method to grow the business, saying it is one of the creative and most effective means to market a product in the country. She said she was also inspired by the success stories of other beauty brands, which embraced direct-selling as a marketing strategy. Of all the businesses she could get into, Mabatid chose to venture into beauty and cosmetics because this is an industry that allows Filipinos to augment their income and, at the same time, take care of themselves. Mabatid also owns Pinoy Care Visa Center Inc., a visa consultancy business that helps Filipinos secure immigration visas to Canada and New Zealand. According to Mabatid, Prisca Beauty and Cosmetics targets to tap the budget-conscious women who want to have access to effective beauty and skin care products that are at par with expensive brands available in the market today. ”Prisca Beauty and Cosmetics is still on soft launch and this is the best time for those who want to start a business in the beauty industry to invest either as distributors or stockist. I’m very confident of my product because it underwent several stages of development and I really checked the ingredients. 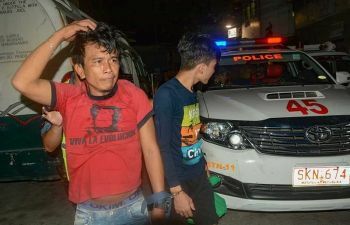 It is safe and effective to use,” said Mabatid. 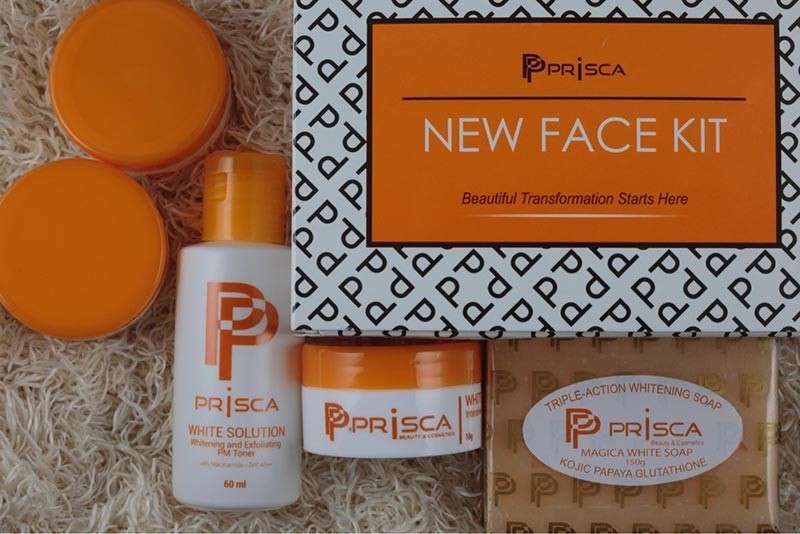 Prisca’s product lines initially include skin care products for anti-aging and whitening, as well as cosmetics, such as lipsticks. The brand initially launched the starter kit, or the New Face Kit, priced at P799 and the Luminous Perfection Kit at P1,999, which are whitening and anti-aging products. The kits include soap, facial wash, toner, day and night creams and serums. For those who want to become a stockist, Mabatid said they can start with a minimum investment of P100,000 and enjoy a 30 percent discount; P300,000 with 35 percent discount; and P500,000 with 40 percent discount. The stockists can sell these products in their preferred areas. Mabatid said they are eyeing to have five stockists in every area. For now, the brand is offering free membership. Mabatid said they will have to attend the orientation and fill in membership forms. The members, on the other hand, can enjoy big discounts and can already start re-selling the products. Mabatid’s new business venture was born out of her hobby buying skin care products and make-up until she got curious to how these luxurious brands made it to the market. Her curiosity led her to know key suppliers of beauty care and cosmetics ingredients. Attending skin care conventions around the world also widened her knowledge about the products and market opportunities, which eventually inspired her to make her own brand. Prisca has obtained license to operate from the Food and Drugs Administration.